This Anthology is currently on HOLD. We hope to reopen submissions for a revised version early 2016. Our next shared anthology is to be a collection of contemporary fantasy/speculative fiction. That is to say, set in our world – or a world much like ours – but with fantastical elements. This can include, but is not limited to: supernatural (ghosts, werewolves, vampires), a hidden world of magic (ie:a Harry Potter), a not-so-hidden world of magic, alternative tech (ie: steampunk), animals that can talk and so forth – your imagination is the limit. Chiaroscuro: With shades of light and dark. If you are not sure which category your concept fits into, aim for this one. Setting: A city or other urban environment in Earth, or another world, modern day + or – 200 years (so from 1815-2215). Can be alternate-reality (ie: steampunk, Germany won the war etc); hidden world (there are vampires and demons amongst us); discovery (there is more to this world than what we believe); utopia; dystopia… if you are unsure, feel free to ask. We are pretty open to suggestions or broader interpretations. * double quotes around speech (the ones that curl inwards, towards the speech please) . * save as a .doc file. Story should stand alone and contain all the relevant story-telling attributes: conflict, rising action, climax, falling action. Remember those oft-repeated cliches: “Arrive late, leave early” and “show, not tell“. If you need advice, or struggle with these, come to the facebook page and ask for assistance. Even the lighter stories must have some sort of conflict/problem for the character/s to deal with. Ideally I would like first (polished) drafts by the 1st September. It will then be read through by our editing committee. Not all stories will necessarily be accepted. We reserve the right to reject your story or request an edit. To this end, we will offer a short critique for every submission if requested. We cannot pay you. 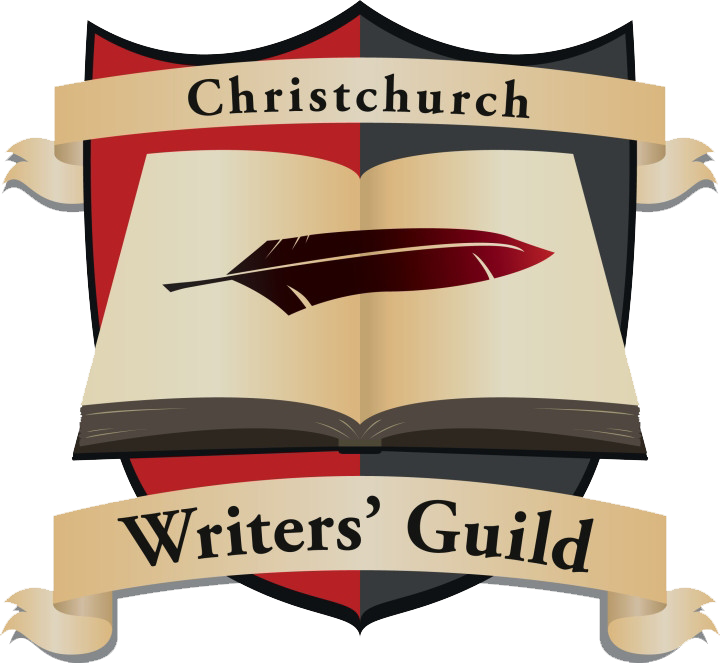 Proceeds from this anthology will go to help support the Christchurch Writers’ Guild and help us to plan some events that you are welcome to participate in (should you happen to live in New Zealand). We can, and will, give you a free copy of the ebook and offer you reduced rates for printed copies, should you wish to purchase any for friends or family. You will also be given a full page biography, including a chance to link your website or promote your other titles, within the book. The book will be independently printed via Amazon’s CreateSpace program and through Kindle Direct Publishing. Illustrators are also welcome to contribute.